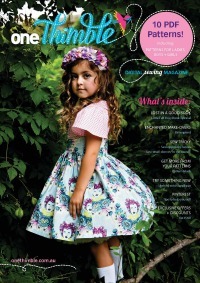 If you are a lover of Frankie Magazine you will want this little bit of crafty fun. It has arrived at our house just in time for the school holidays. There are 39 diy ideas from makers across Australia and New Zealand. You can buy your own copy by clicking here.